Hermann Frank has been keeping busy. 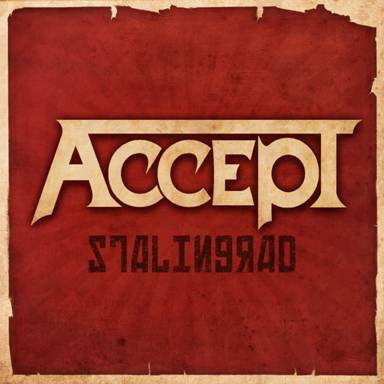 Between Victory, his solo album and the Accept reunion, he has found the time to do this band. When I see a female vocalist in a metal band, my defenses go up. I have very little time for the typical “female fronted metal” band. Fortunately, we are spared faux-opera vocals, bombastic arrangements and all the usual trappings of this vile trend. The Franks (for the singer in question is Hermann’s wife) deliver a solid slab of traditional metal. If you enjoyed Victory or Frank’s solo album, you’ll like this release. 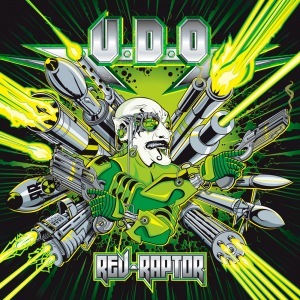 It’s not a big stretch of the imagination to picture the song “Hitman” being on any random UDO album or “Killer” being sung by Mark Tornillo. There’s plenty of wailing guitars, hummable (or shoutable) choruses and lots of headbanging opportunities. Hermann Frank is an accomplished guitarist and he gives it 100% here. The rhythm section does a good, unobtrusive job. Martina Frank is a good singer if not spectacular. The label’s bio hints at Girlschool, Rock Goddess and of course Doro. That’s insulting, really. Martina is a lot better than Doro, the queen of accents. If you expected this to be a vanity project you’re in for a pleasant surprise. 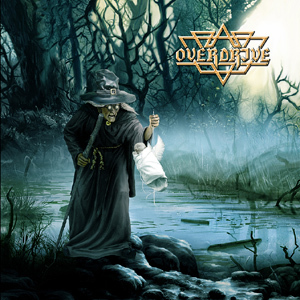 A very good traditional metal album. 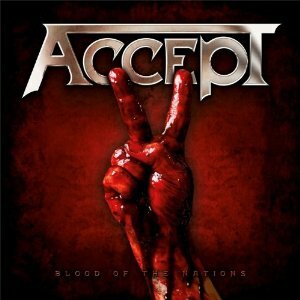 Not quite up to the level of Accept’s latest masterpiece but rock solid in its own right. 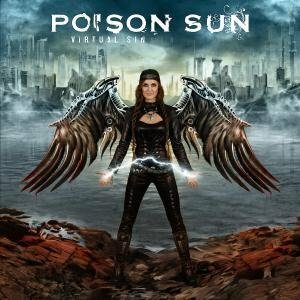 This entry was posted in Reviews and tagged Accept, Poison Sun, review, Virtual Sin. Bookmark the permalink. With three of the original members in the band, this new Bangalore Choir lineup manages to recapture most of the charm of the debut. The gloomy cover had me fearing the worst, but I’m glad to say this album sounds like the logical evolution. 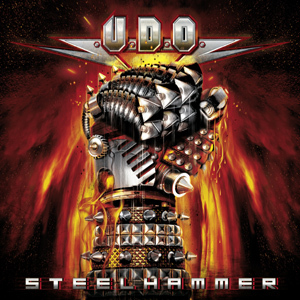 David Reece has an instantly recognizable voice and uses it to full effect . Slightly more subdued than “On Target” there is plenty to enjoy on this album. “Still Have A Song To Sing” is a big ballad in a sea of even bigger rockers (Power Trippin”, “High On The Clouds”,…). “Sweet Temptation” is blessed with an irresistible chorus. At 49 minutes running time the album doesn’t outstay its welcome either, which is a nice change of pace in these days of ridiculously long and inevitably boring albums. I feared the worst, but got a lot more than I expected. 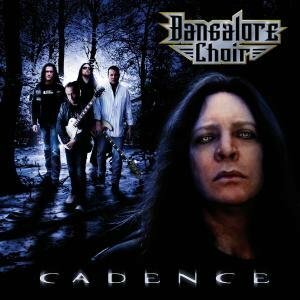 This entry was posted in Reviews and tagged Accept, Bangalore Choir, David Reece, Hard rock, Wolf Hoffmann. Bookmark the permalink.